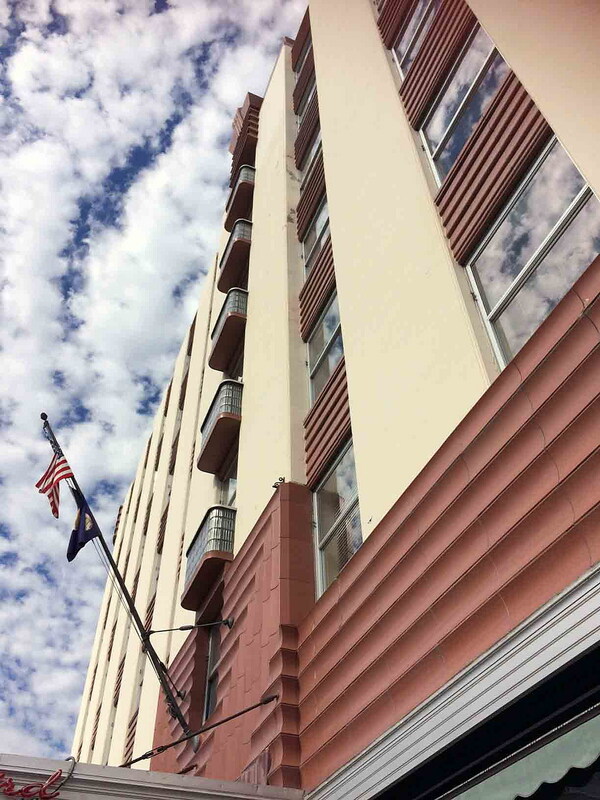 Fresh off an exterior renovation that saw new paint and the installation of decorative lights, the owners of the Florence Building plan to launch a major renovation of the top two floors, along with other improvements to the second floor. If all goes as planned, the owners may also build and open a bar and restaurant on the structure’s roof, one that would serve as the “eighth floor” and offer sweeping views of the city’s growing skyline. That, however, will require a restaurateur willing to occupy such lofty digs. 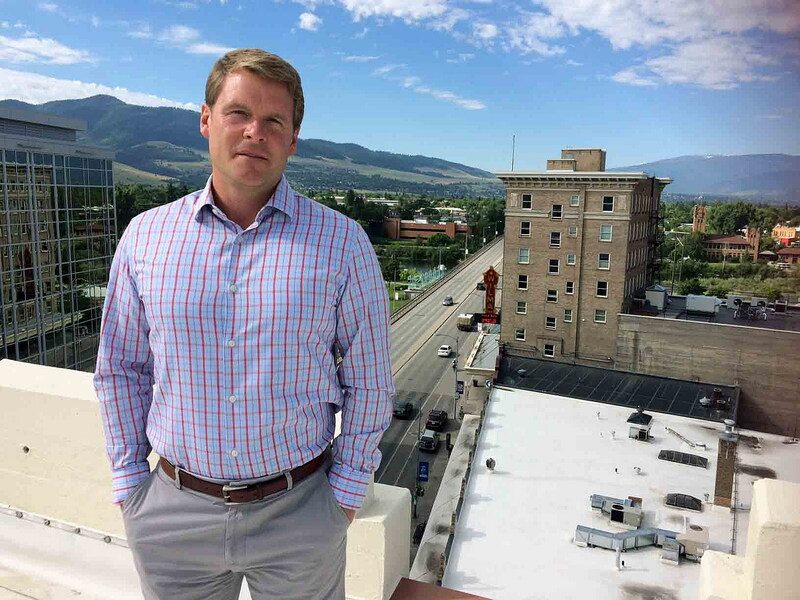 David Bell, president and CEO of the Alps Corporation, which owns the Florence on Higgins Avenue in downtown Missoula, embarked on an exterior facelift last year, giving the building’s facade a fresh and modern update. With that project now complete, Bell said, plans are in the works to launch a multi-million dollar renovation of several interior floors. The first iteration of the Florence was constructed as a hotel at the same Higgins Avenue location in 1888, though a fire burned it down in 1913. Its replacement burned as well in 1936. The current building dates to 1941 and still bears the name Florence – wife of A.B. Hammond who built the first hotel in 1888. The ALPS Corporation has owned the building for more than a decade now and has already made significant investments to restore the lobby to its original look. During a tour of the updates last year, Bell mentioned his intention – secret at the time – that would bring a bar and restaurant to the building’s roof. When the structure was built, the owners had intended to add additional floors, though they ran out of funding. Bell said they’re currently looking for one. If a tenant can’t be found to lease a rooftop bar and restaurant, Bell said the owners will likely install a deck for Alps. The company plans to move to the top two floors once construction is complete.